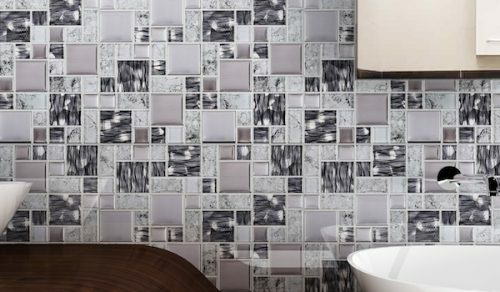 The Bedarra is a stylish indoor feature wall tile that is designed for use on bathroom walls and showers walls. It comes in a highly refined design that consists of a mixed arrangement of natural stone blocks in shades of grey and stainless steel. 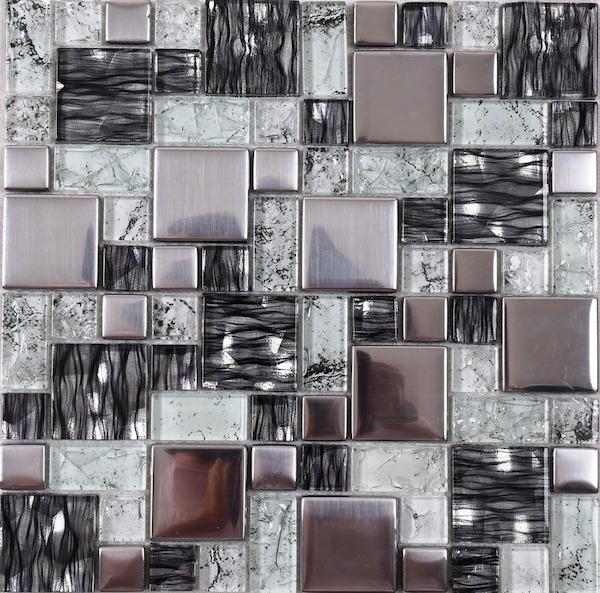 This feature tile will add a luxurious touch to any bathroom. 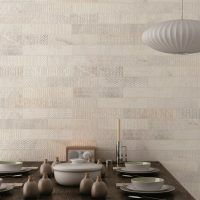 The Bedarra feature wall tile measures 300x300mm and are sold per piece. Give your bathroom a uniform and consistent look with this feature wall tile. It supports installation in wet areas including shower walls to create a seamless look, and will also do well to complement a variety of bathroom styles, fittings and accessories. The Bedarra feature wall tile features the forefront of innovative design and offers superior quality manufacturing. It is exceptionally durable and robust. 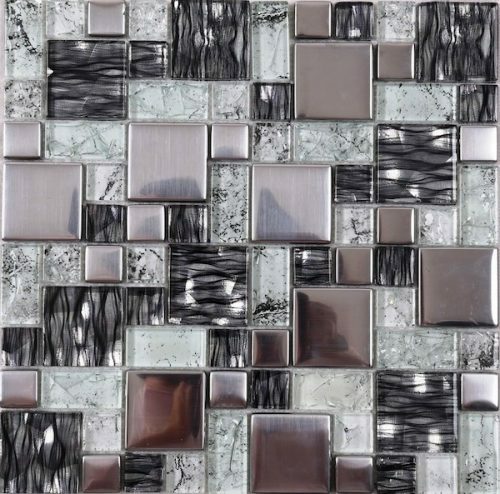 You simply cannot go wrong in choosing this feature tile for your bathroom and shower walls. For stylish feature tiles in Perth for use on bathroom and shower walls, choose the Bedarra feature tile from Ross’s Discount Home Centre. 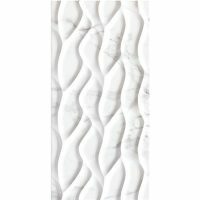 Shop from our online store to purchase this refined feature wall tile at the best price in the market today!